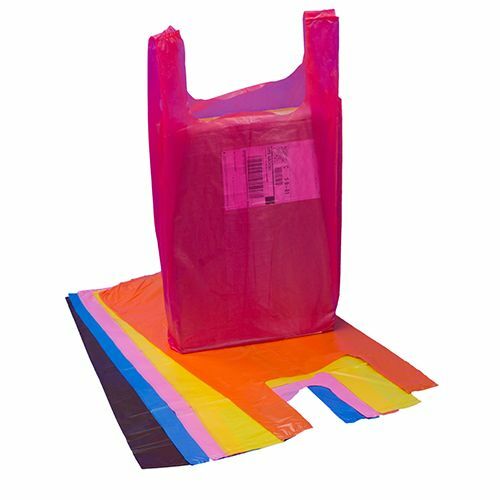 If you are looking for a convenient packaging solution that also serves as a good gesture to your customers, our Thank You T-shirt Bags are the ideal choice. 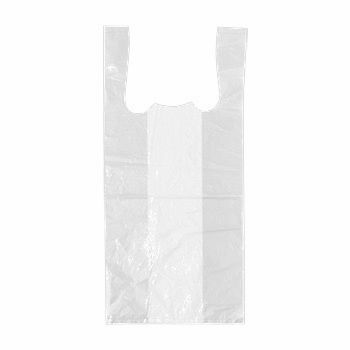 These bags come with pre-printed thank you on them that depict that you appreciate your customers coming and shopping from you. 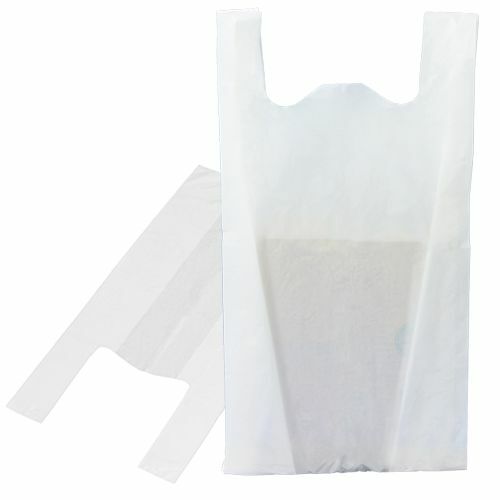 10 X 5 X 19"
10 X 6 X 20"
11.5 X 6.5 X 21.5"
Our t-shirt bags are spacious and offer durability and strength. 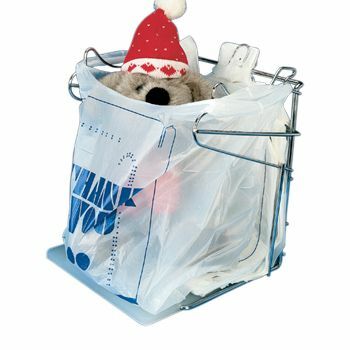 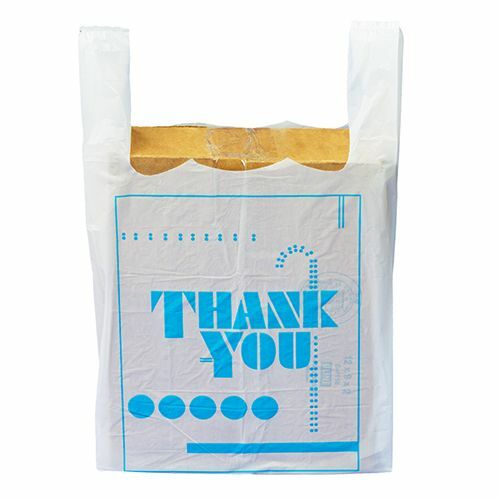 With our convenient Thank You T-shirt Bags your customers will know they are valued. 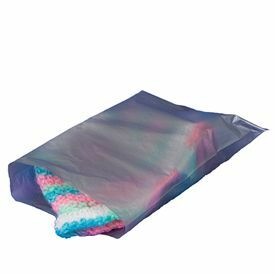 To keep the environment safe, these printed t-shirt bags are made using controlled-life additives that break down in the presence of heat, sunlight, moisture and other outdoor elements. 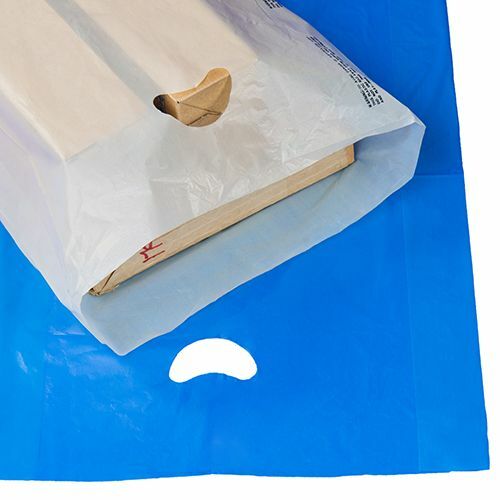 These t-shirt bags can be recycled to keep the environment safe.